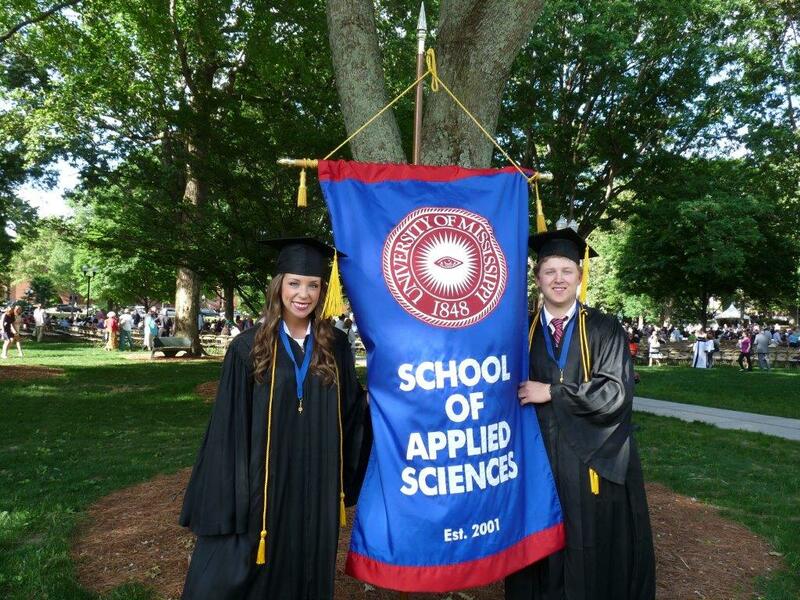 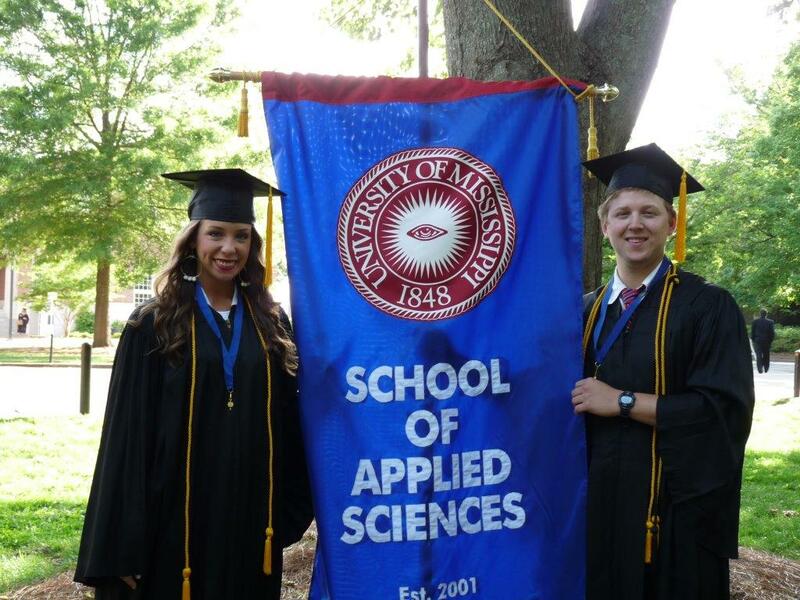 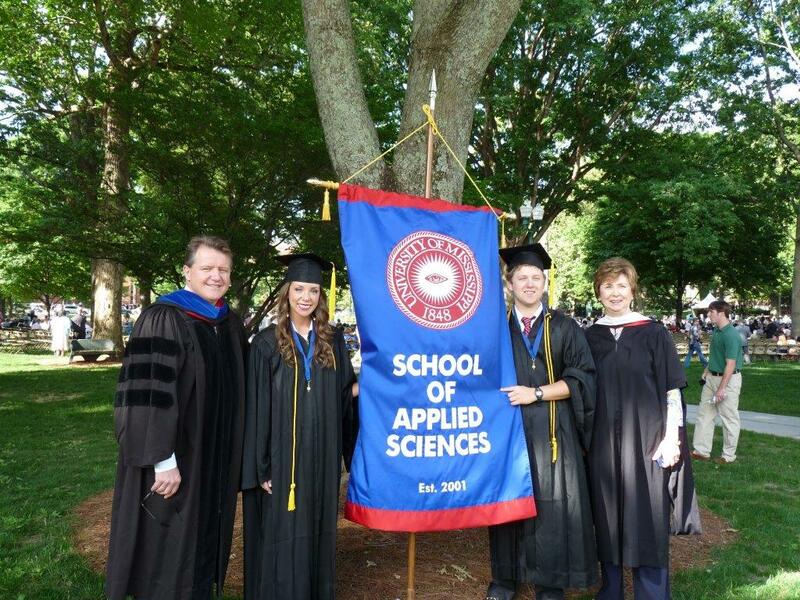 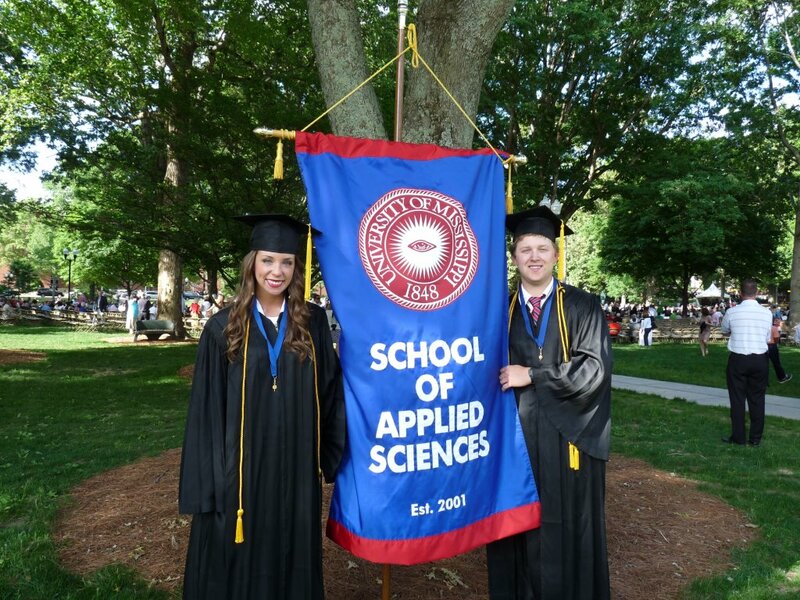 The School of Applied Sciences congratulates the class of 2014. 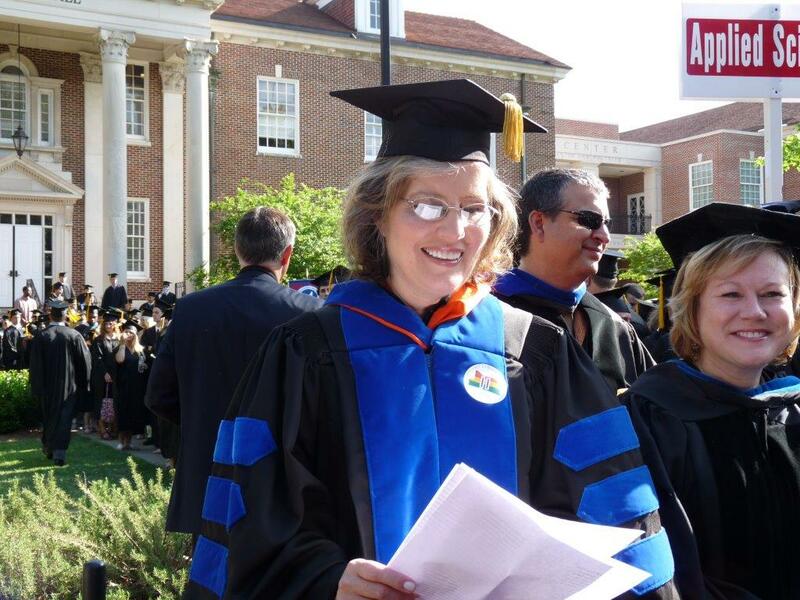 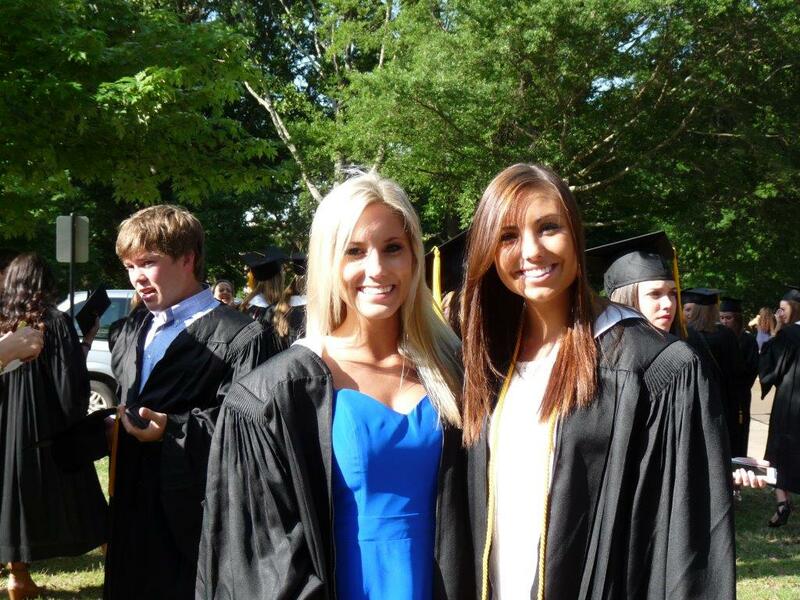 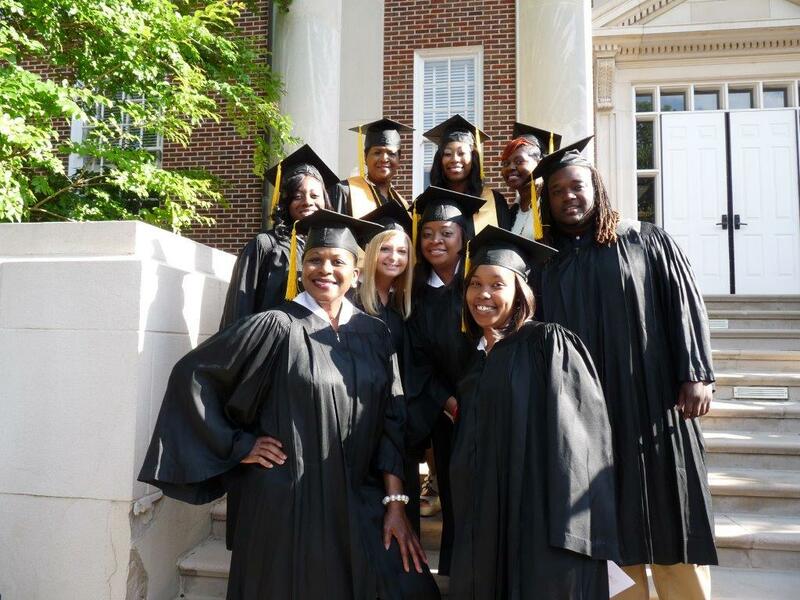 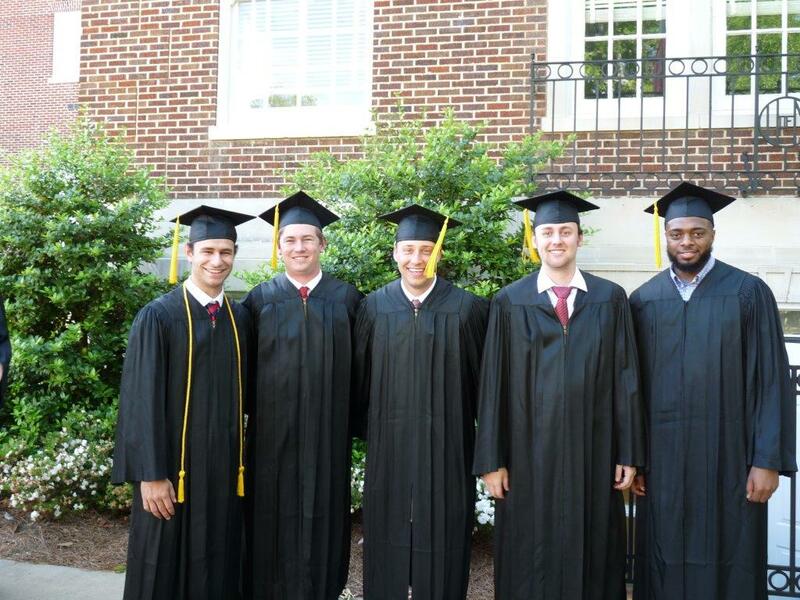 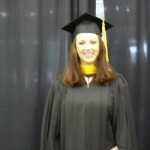 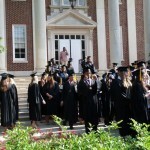 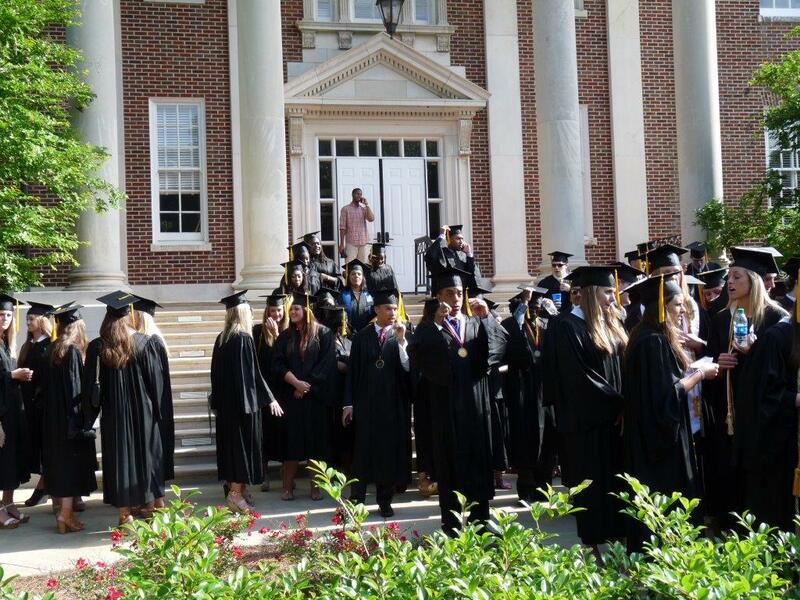 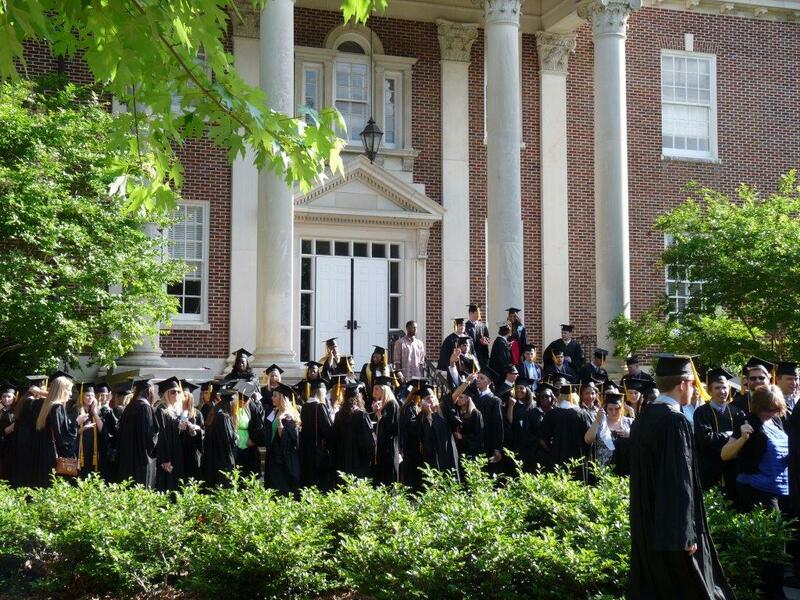 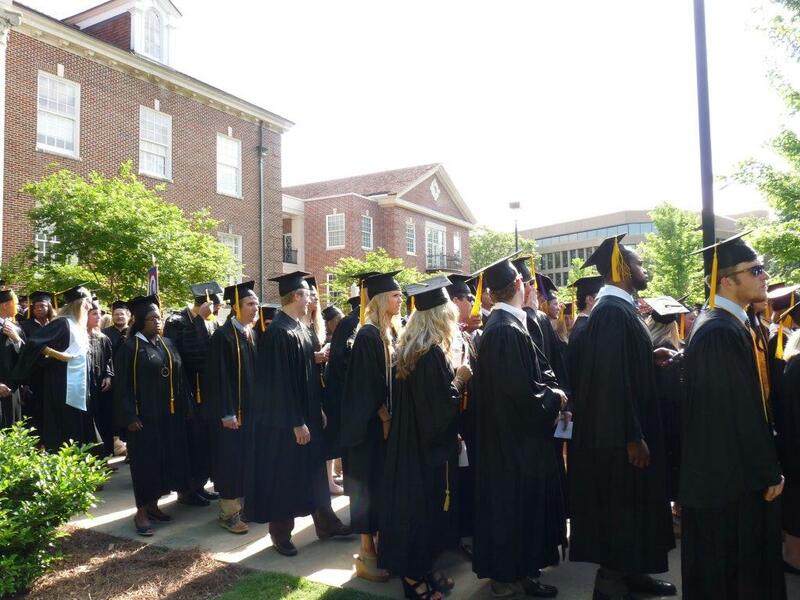 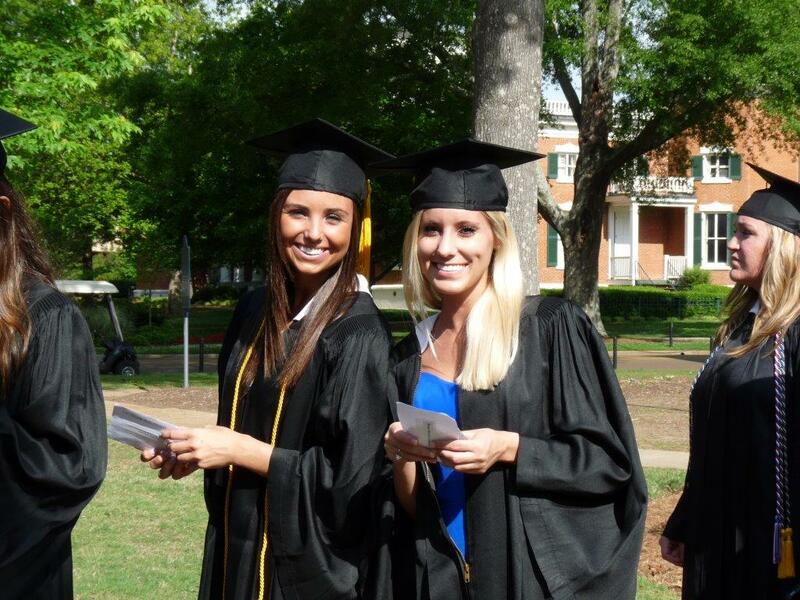 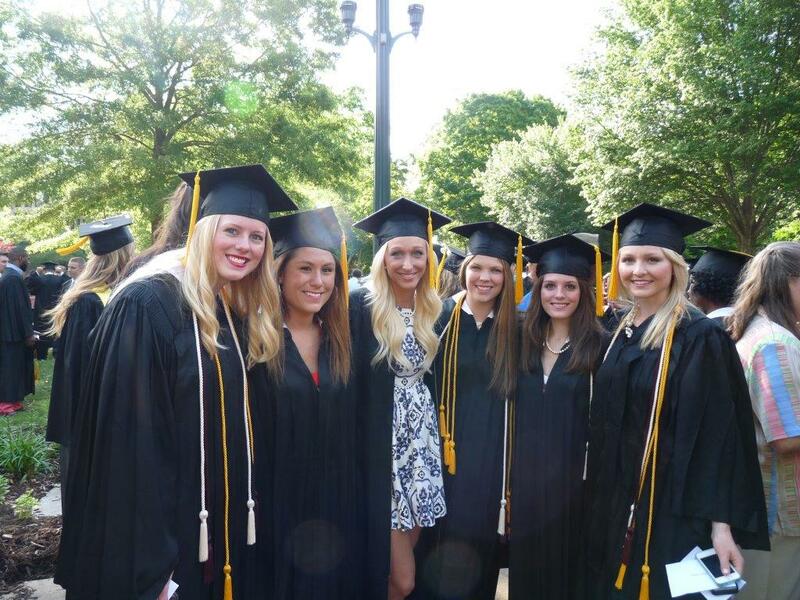 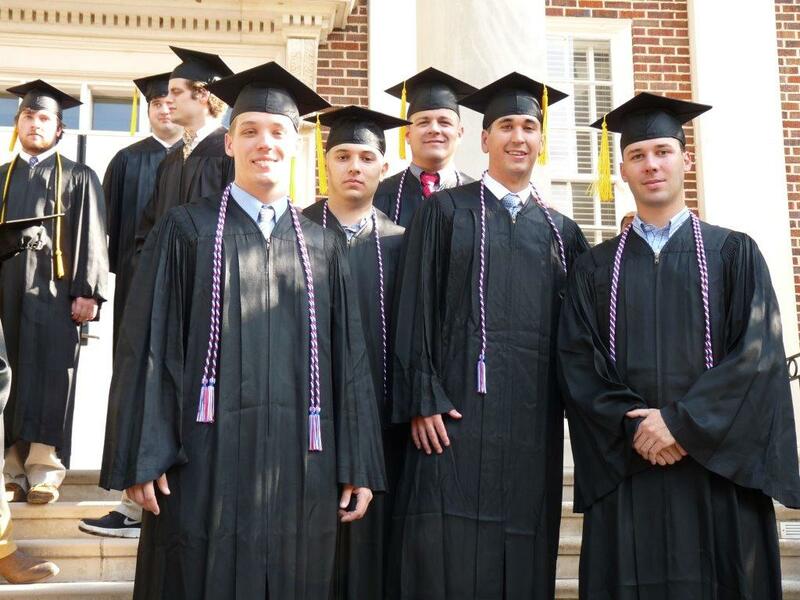 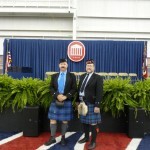 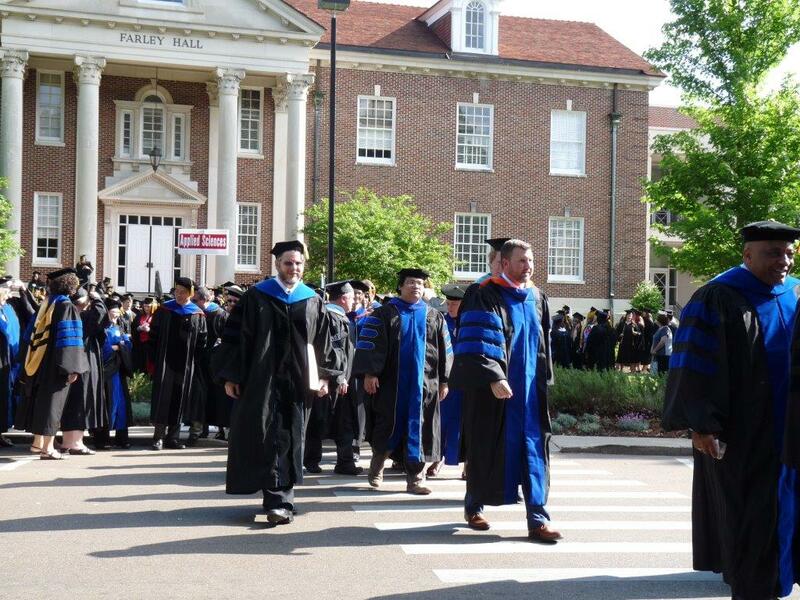 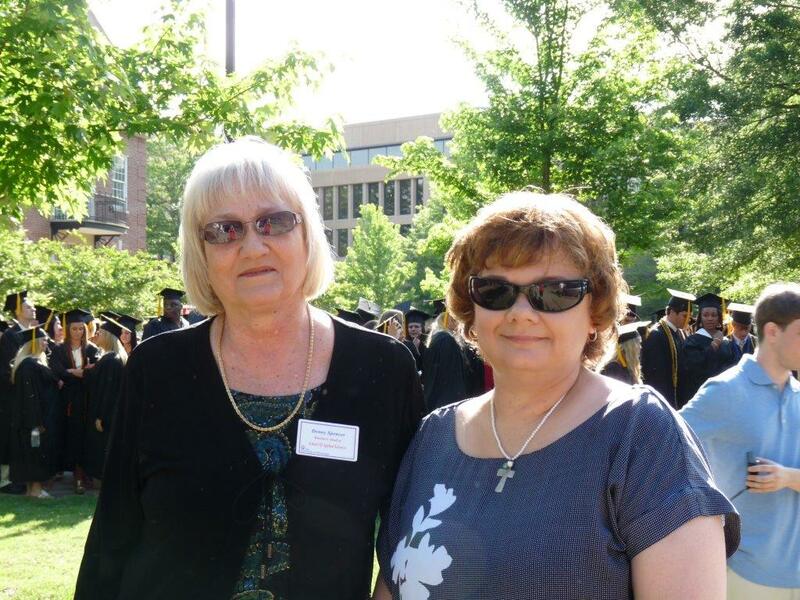 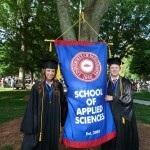 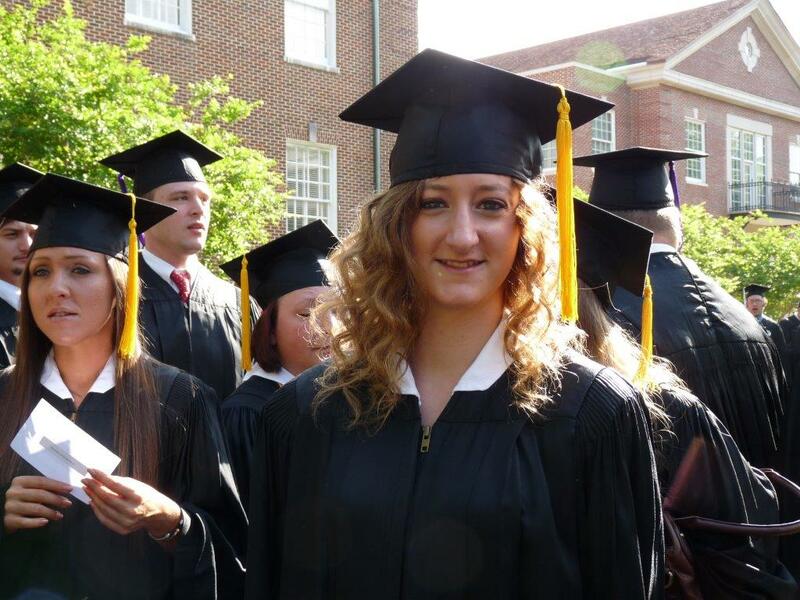 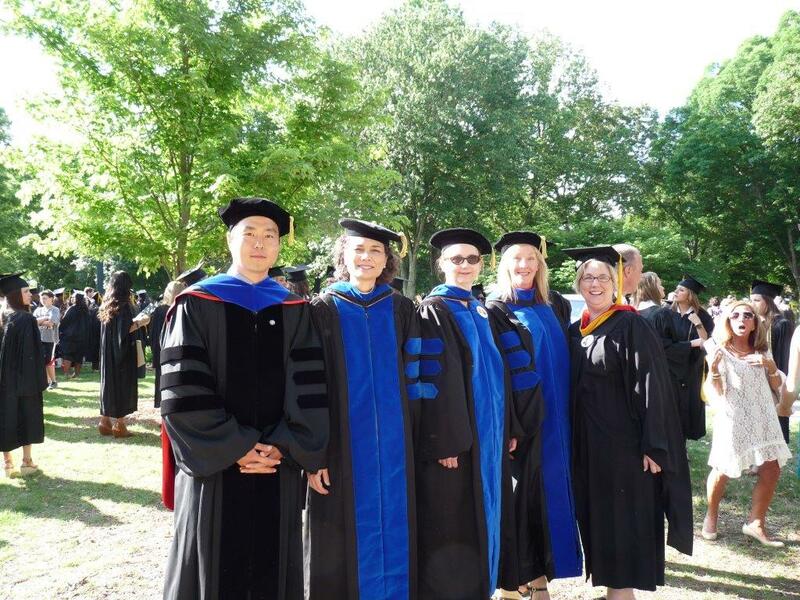 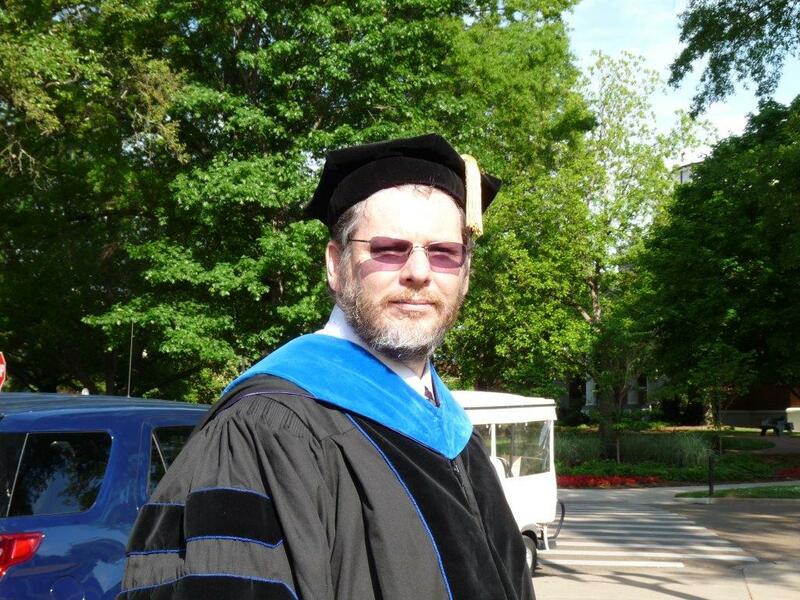 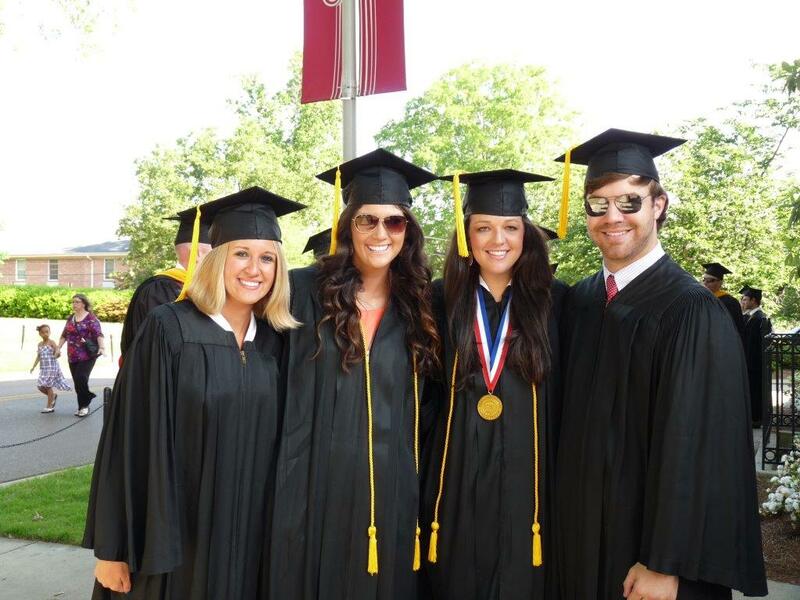 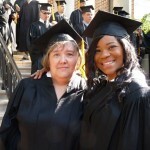 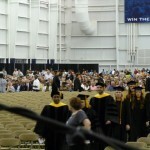 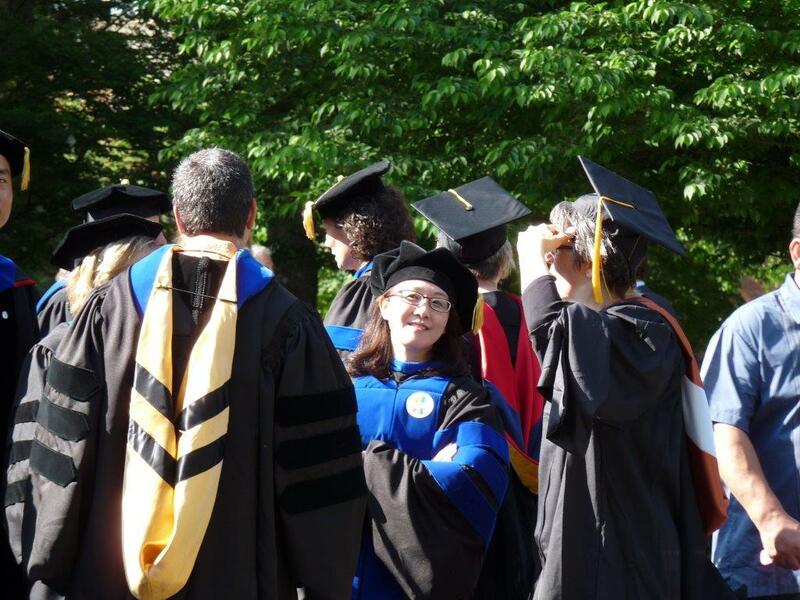 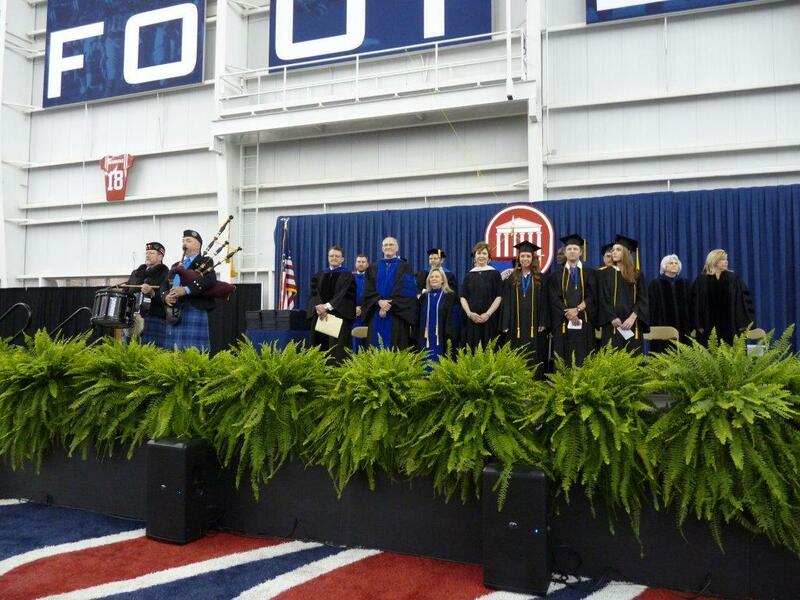 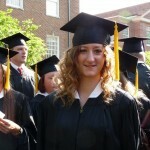 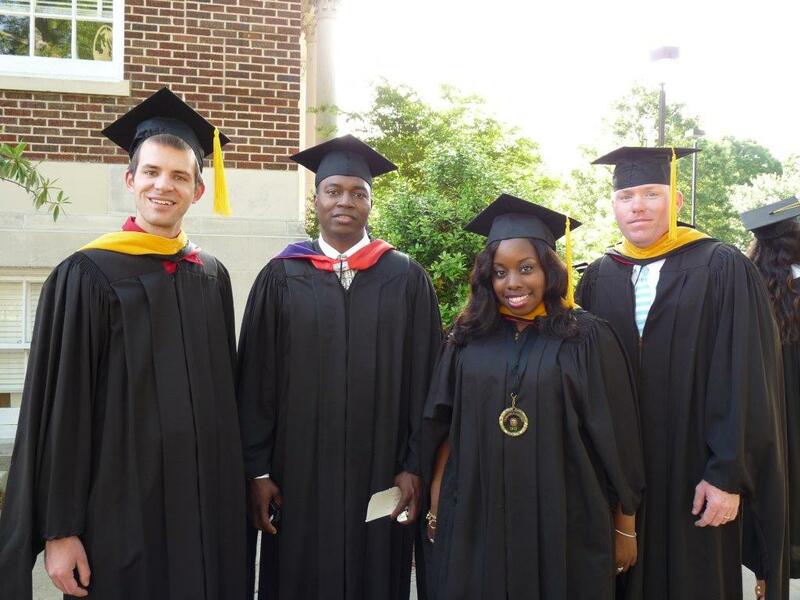 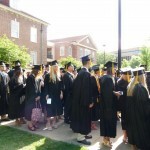 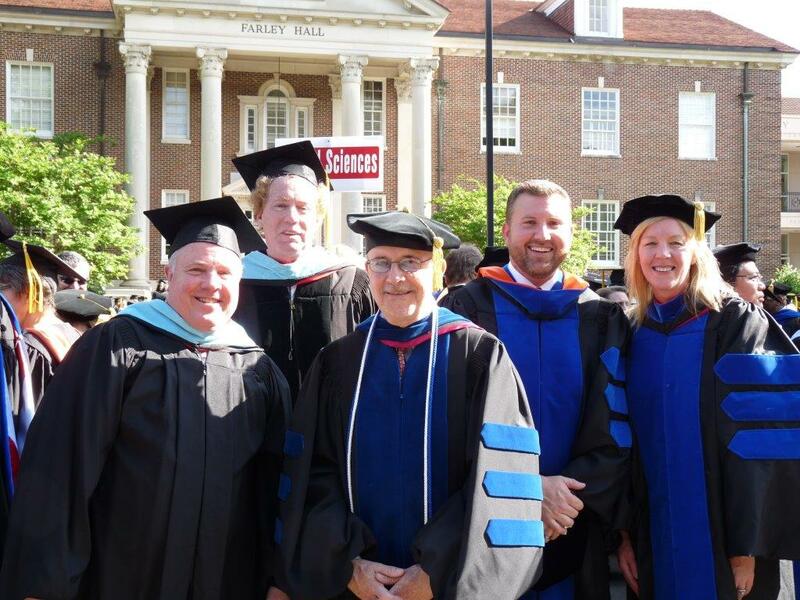 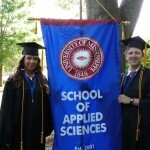 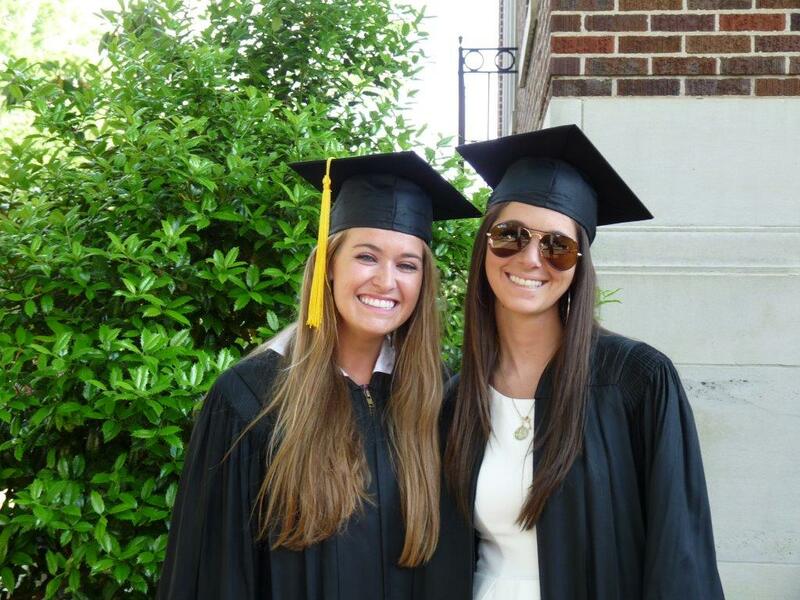 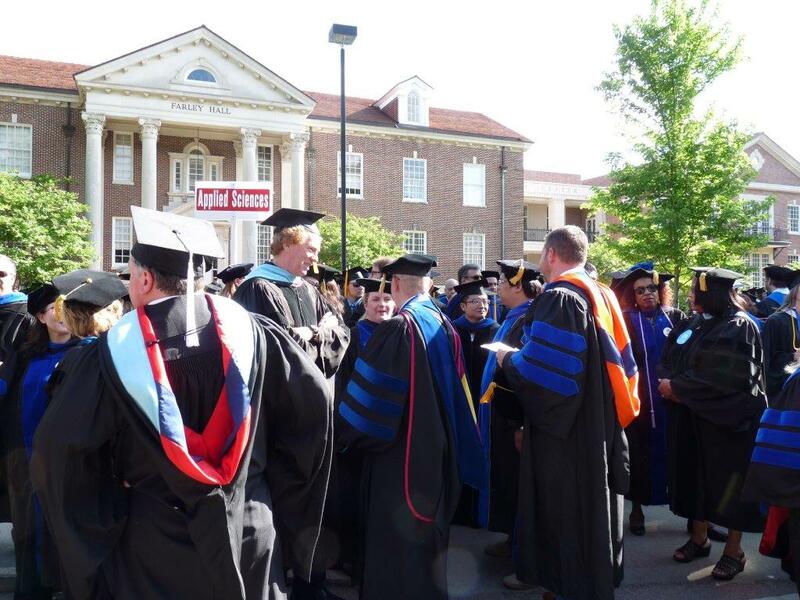 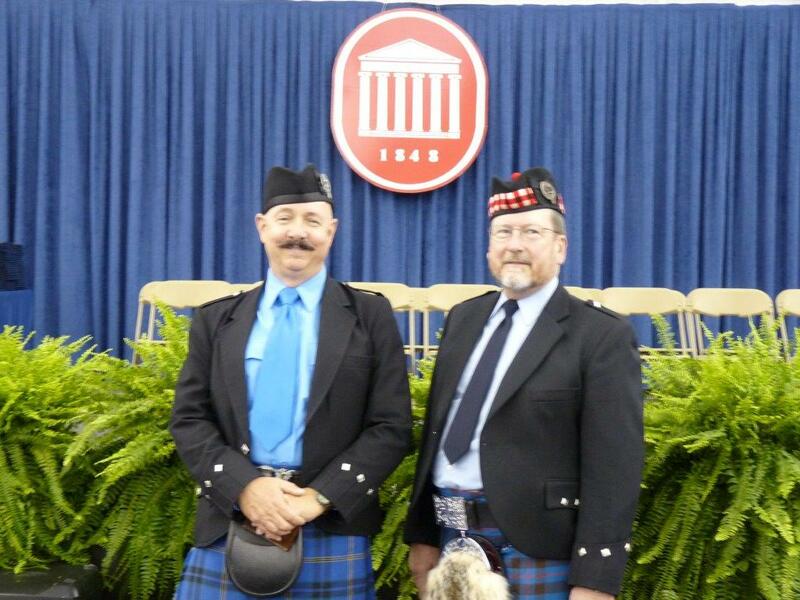 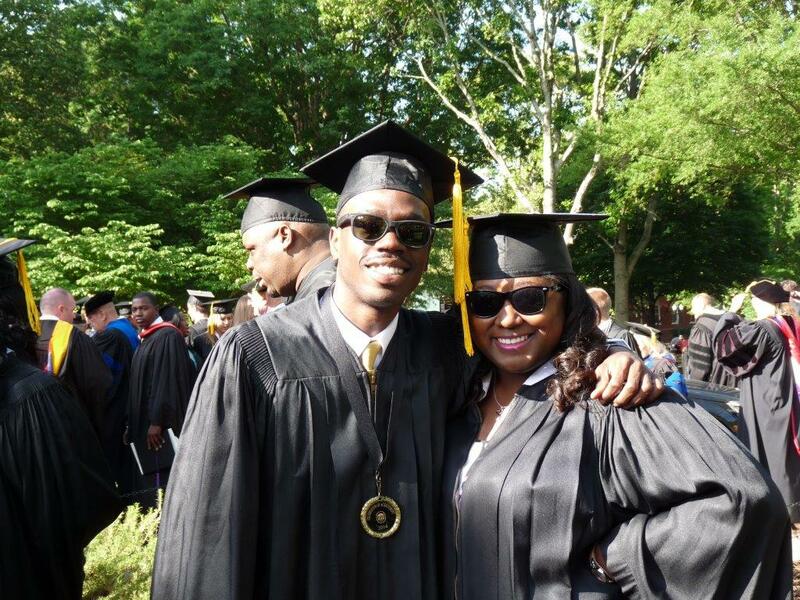 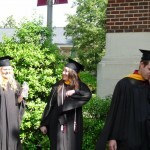 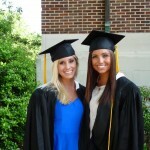 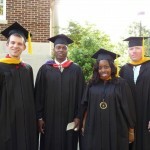 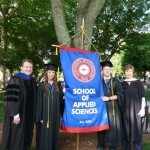 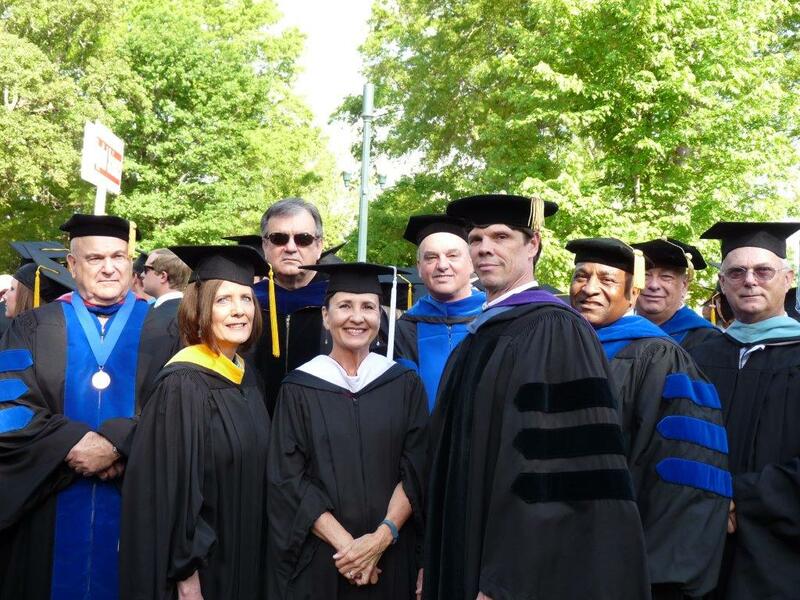 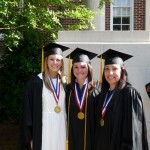 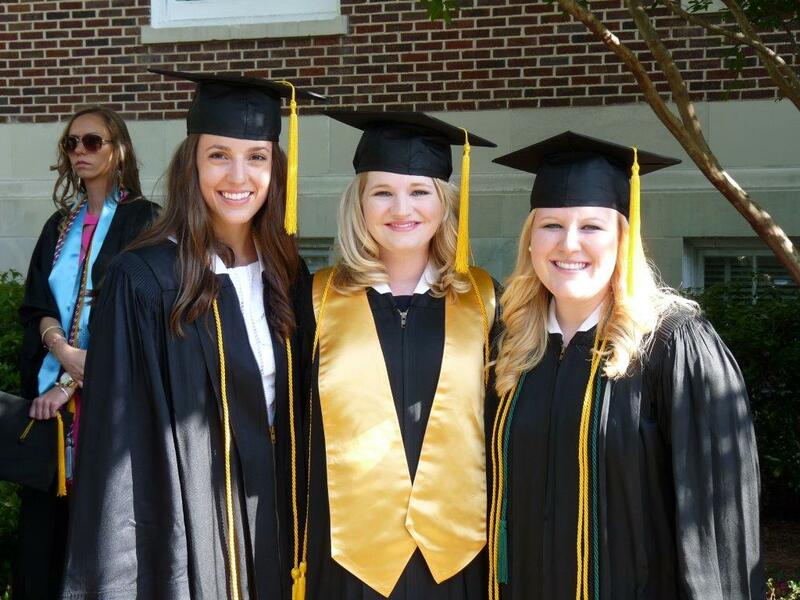 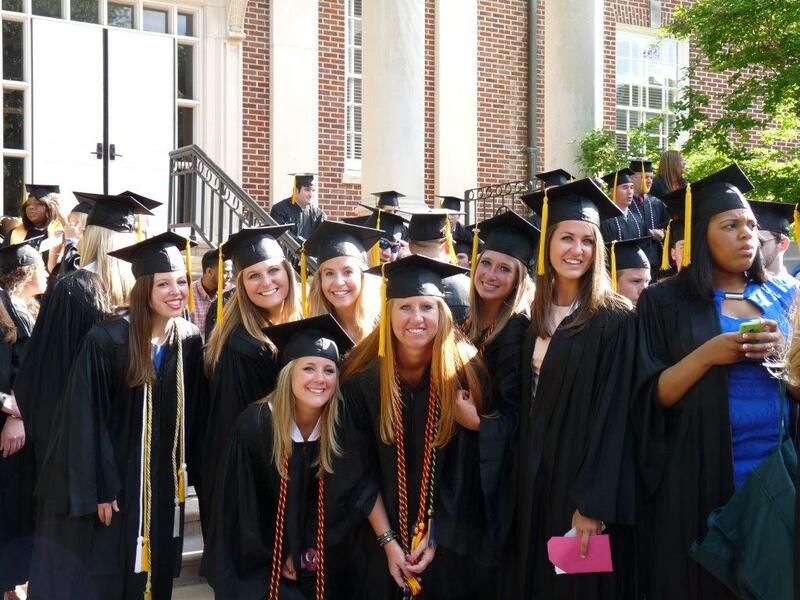 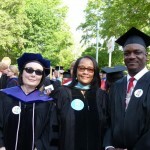 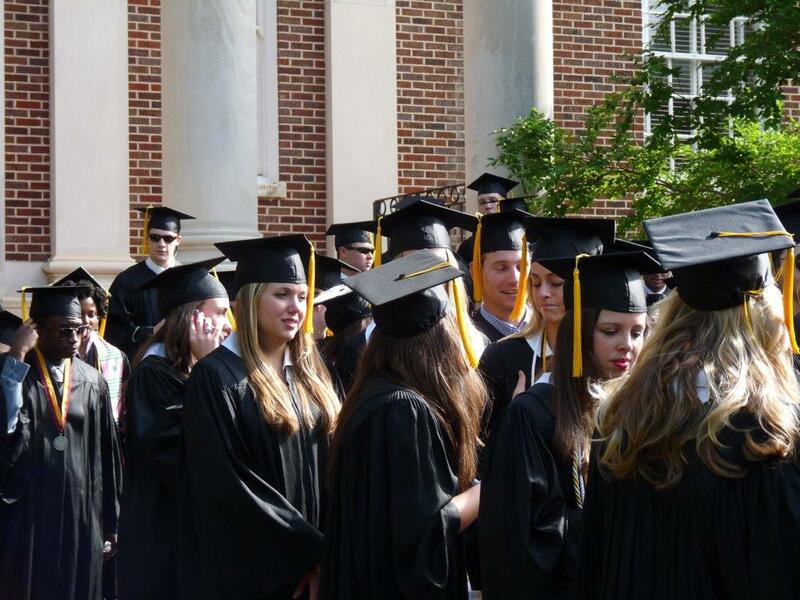 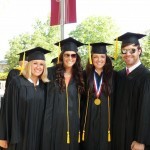 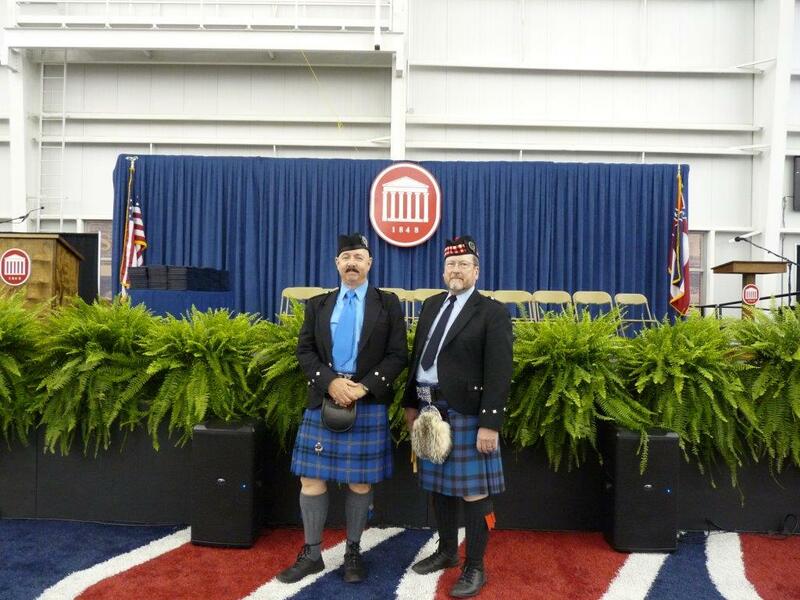 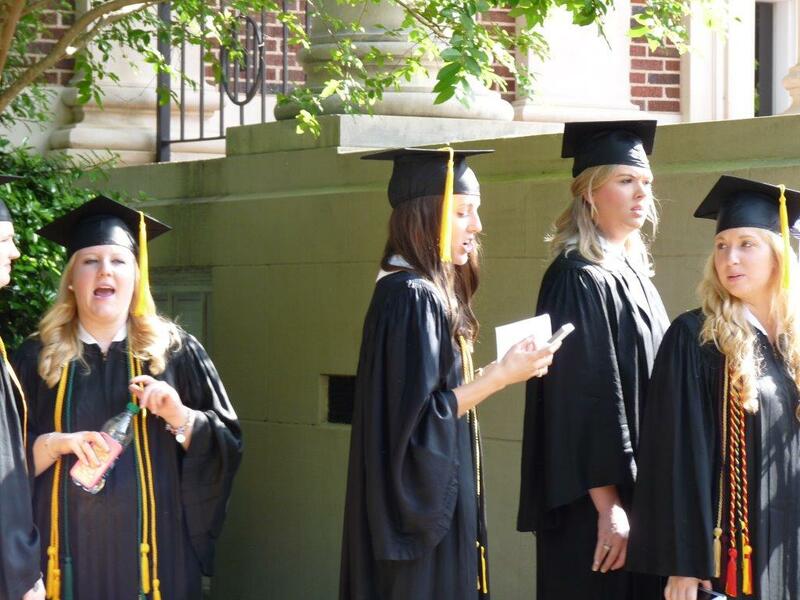 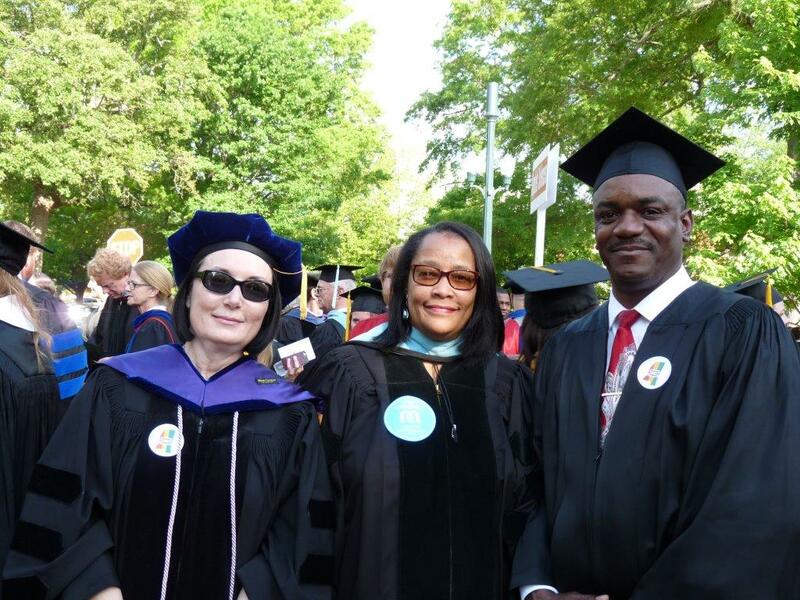 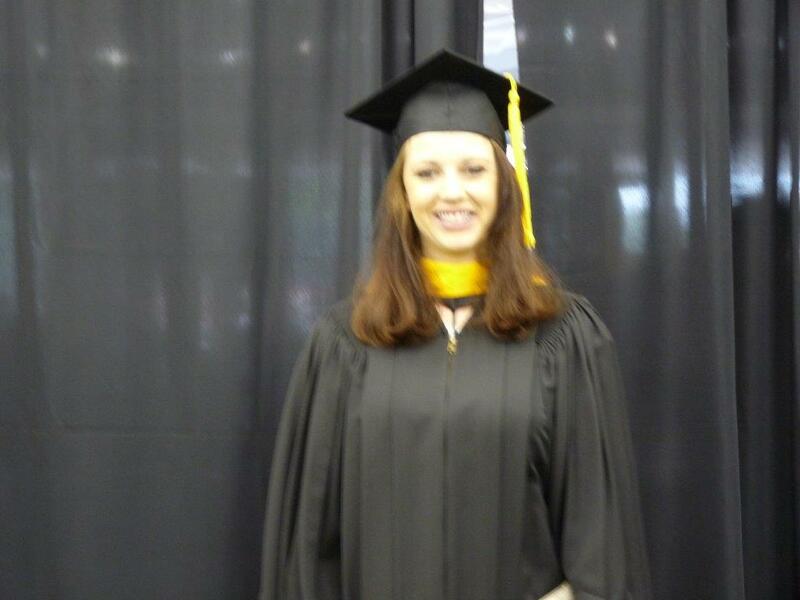 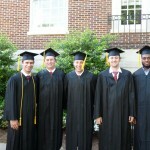 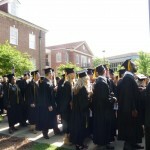 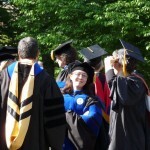 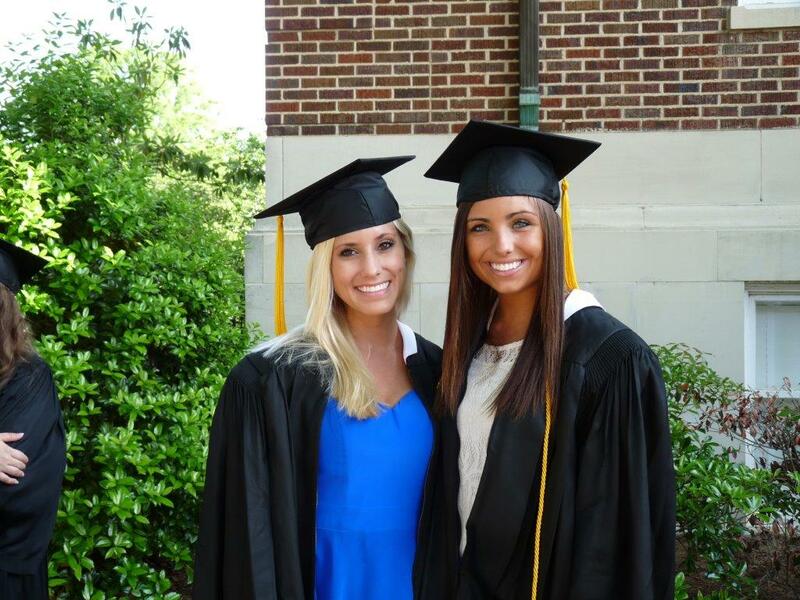 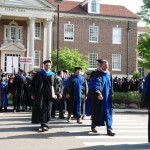 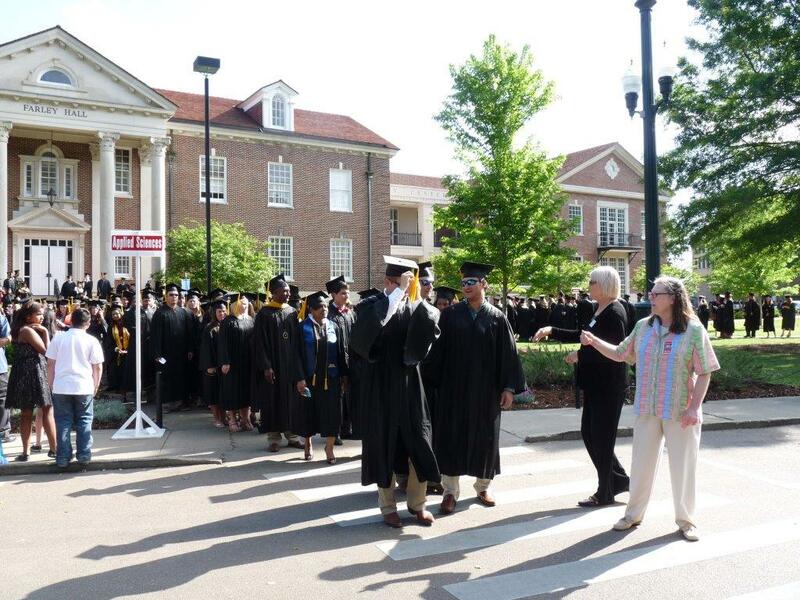 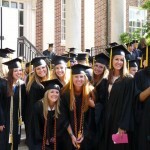 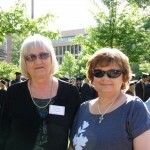 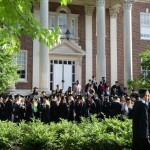 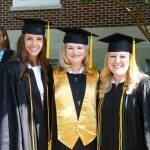 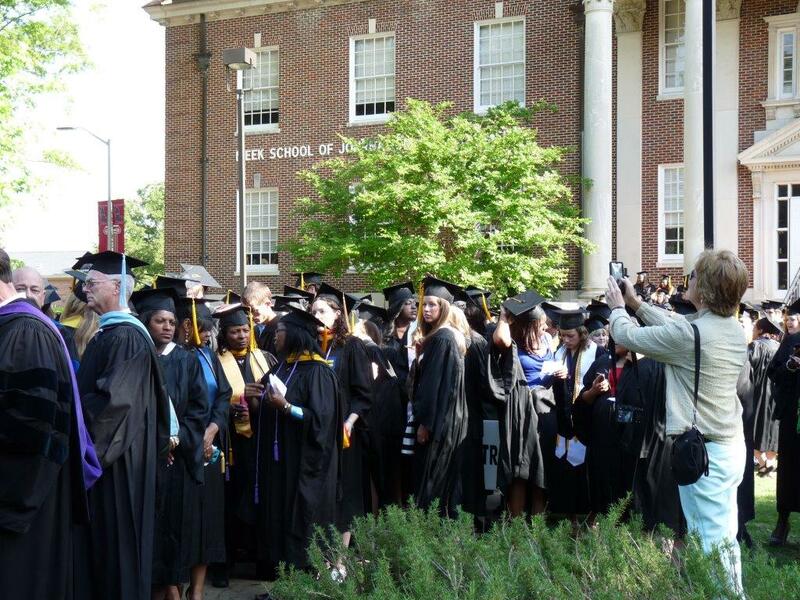 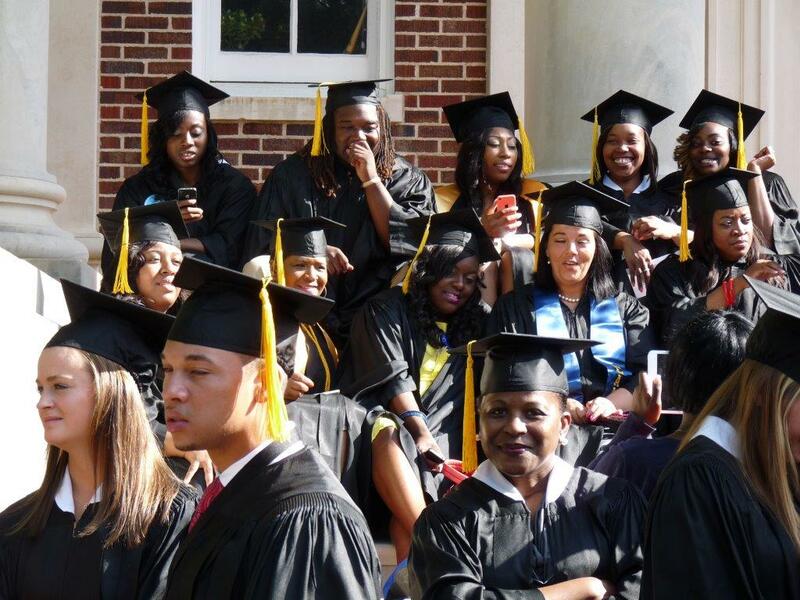 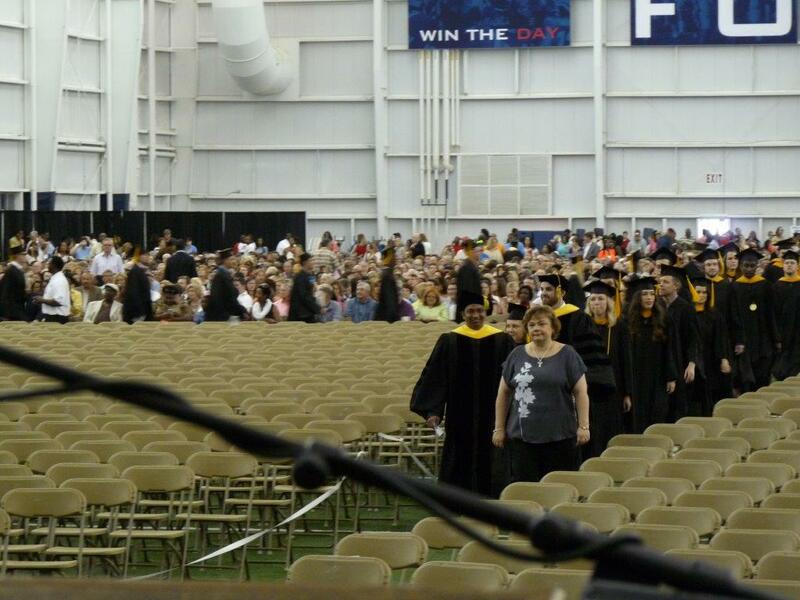 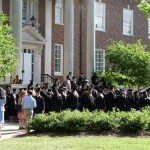 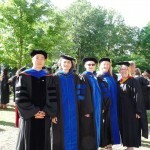 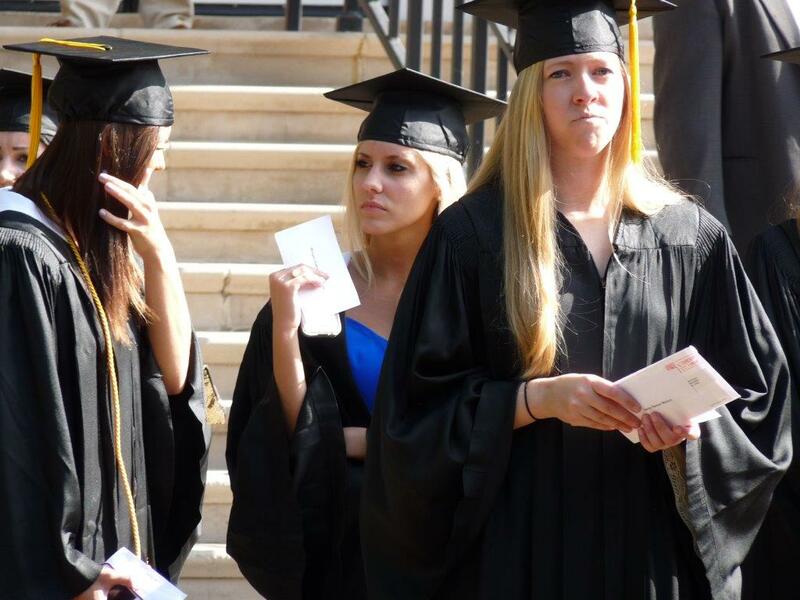 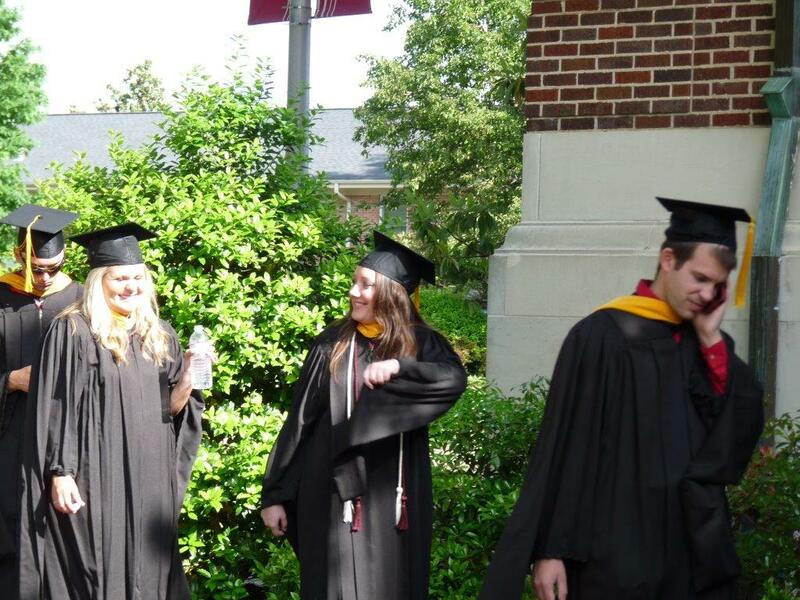 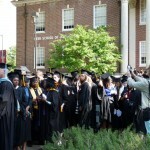 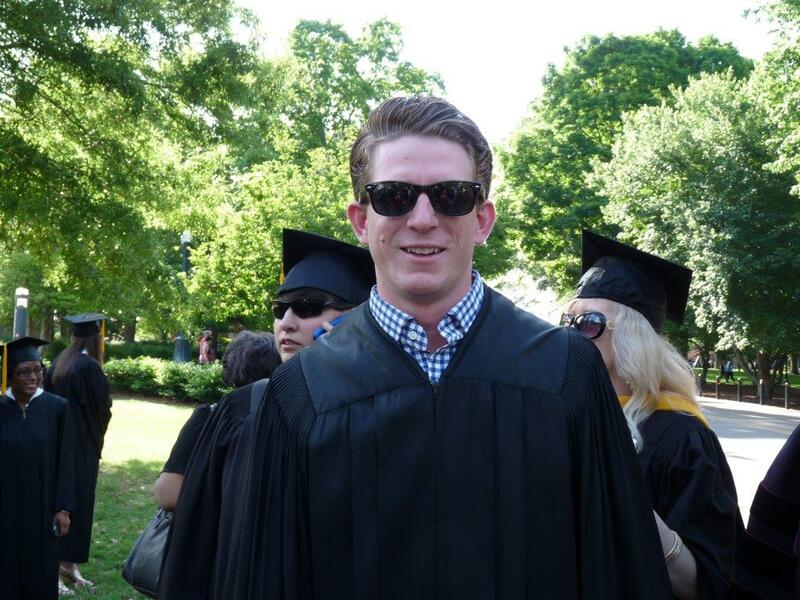 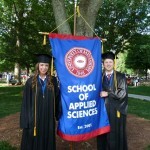 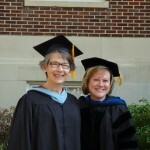 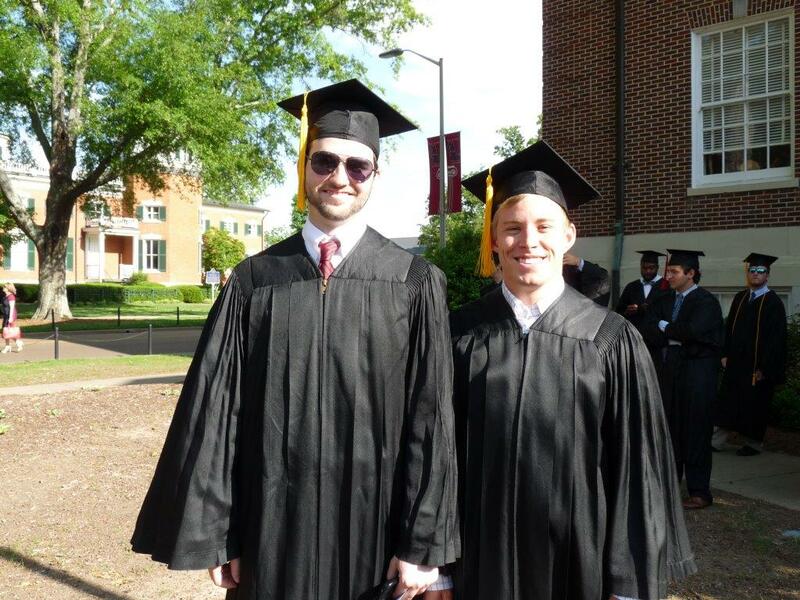 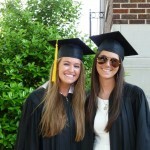 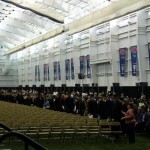 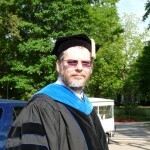 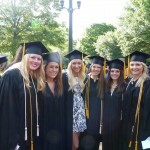 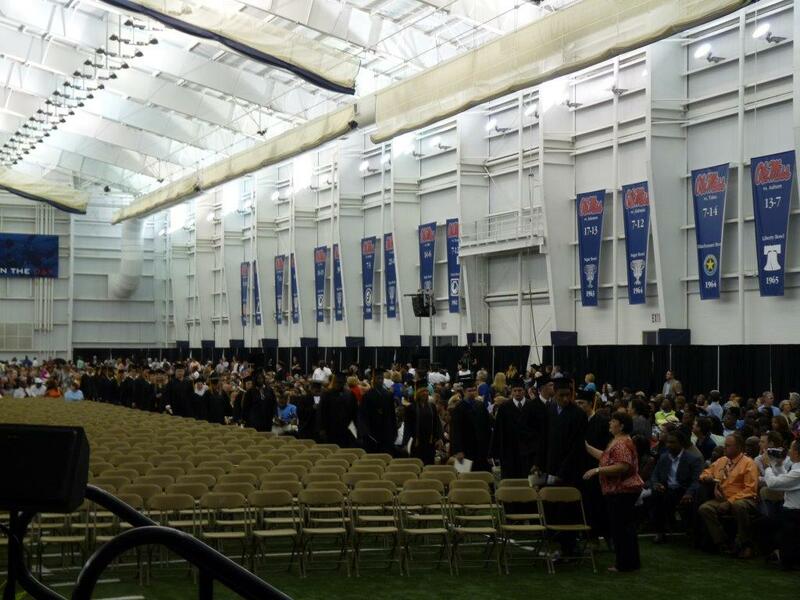 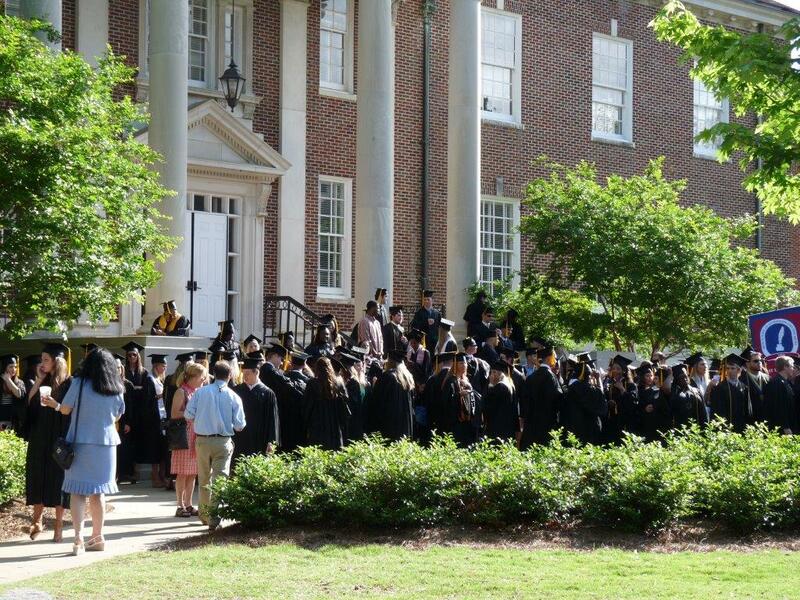 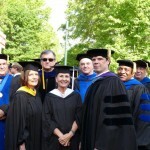 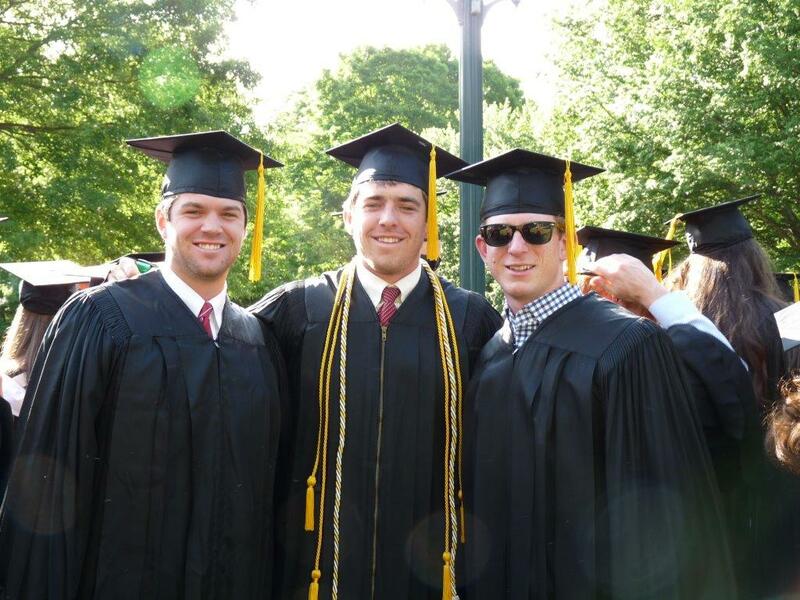 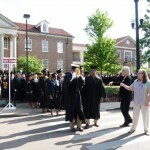 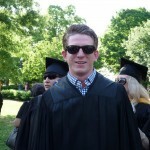 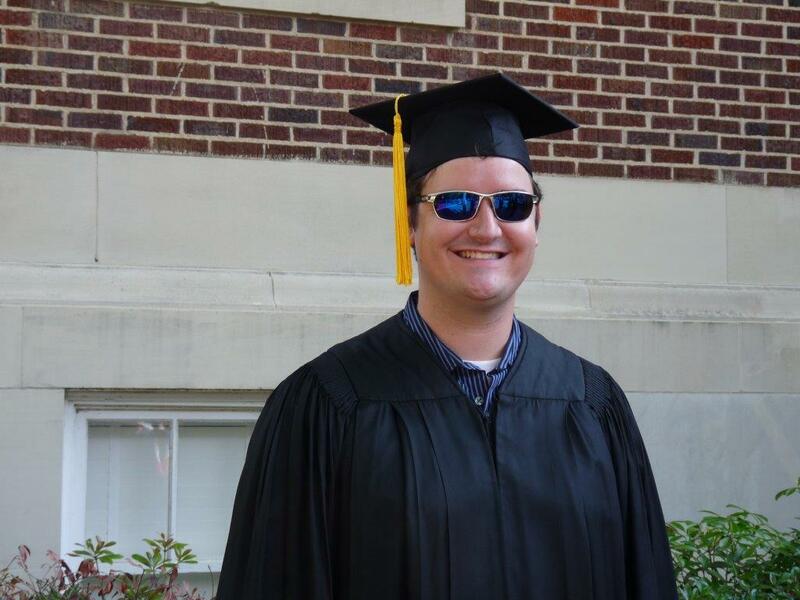 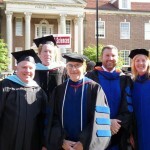 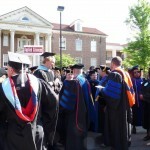 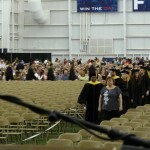 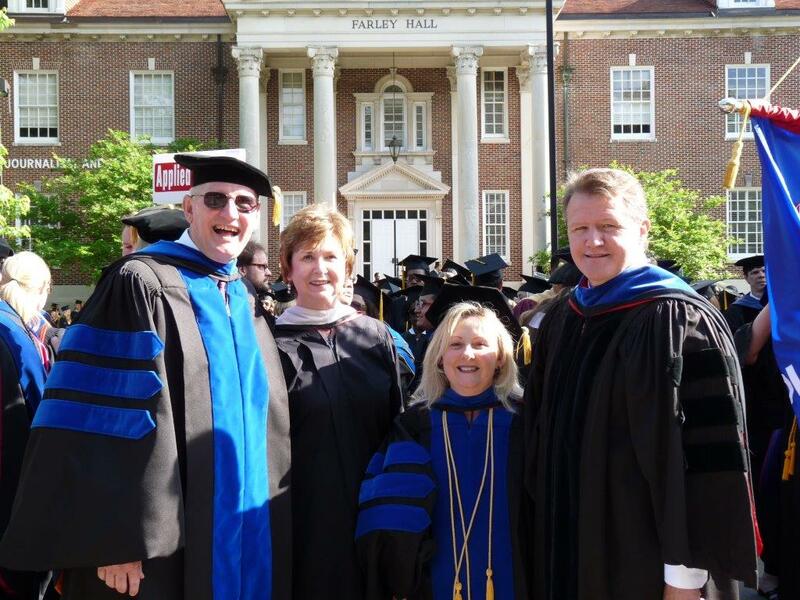 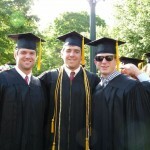 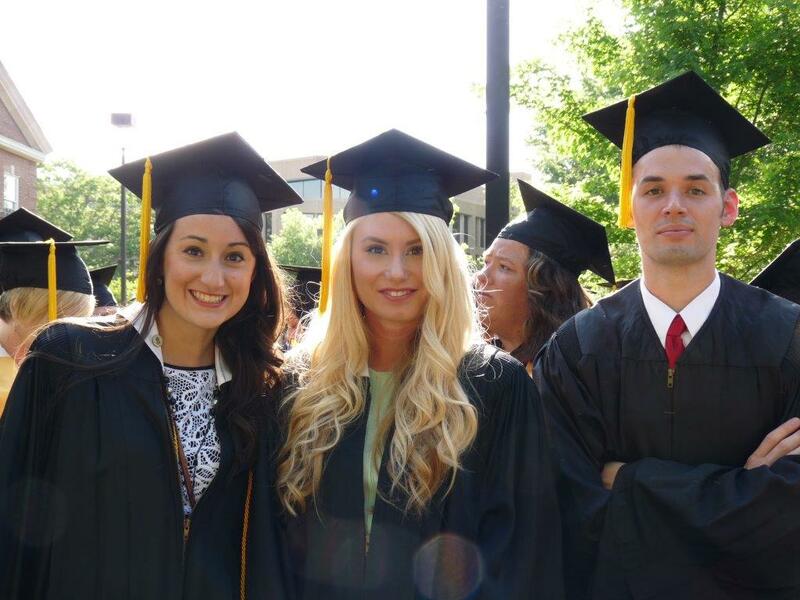 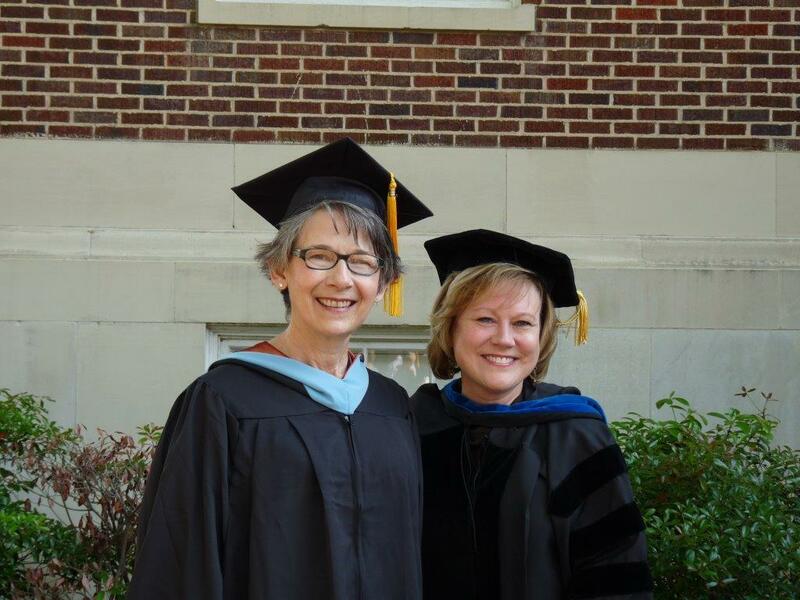 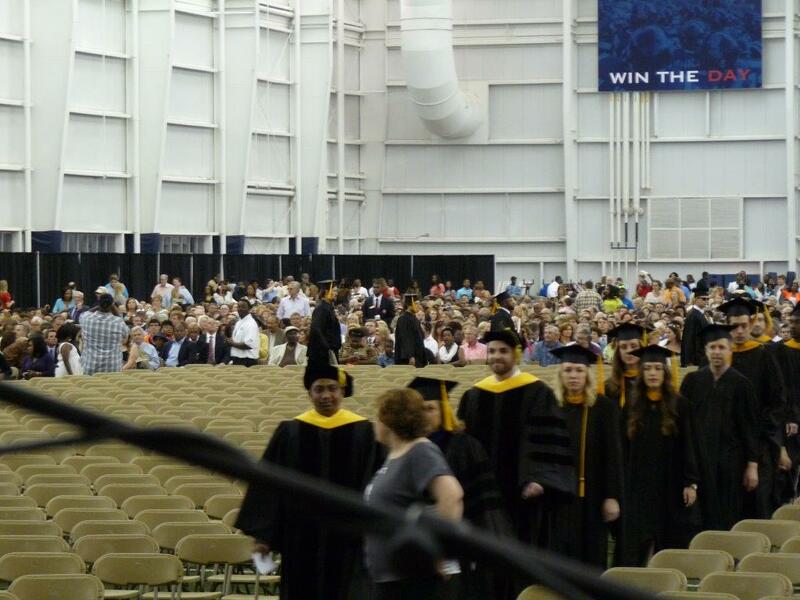 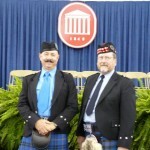 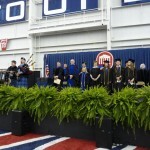 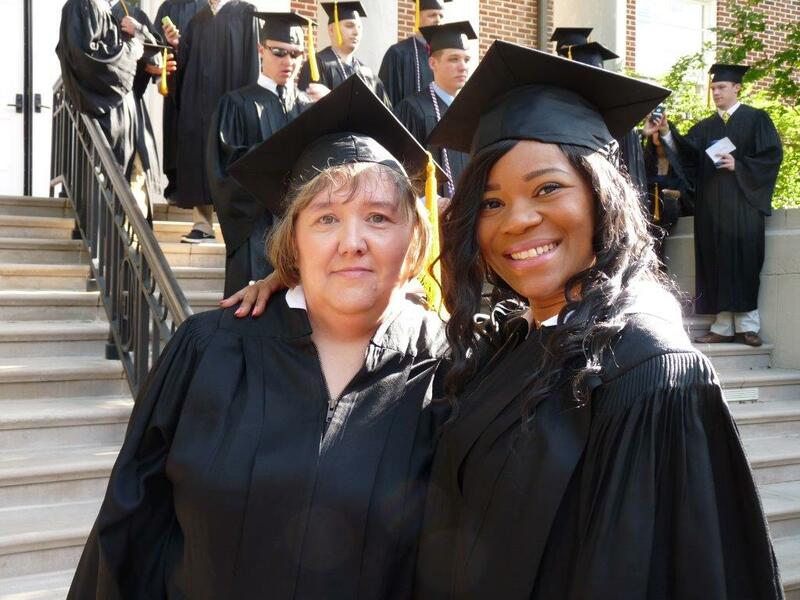 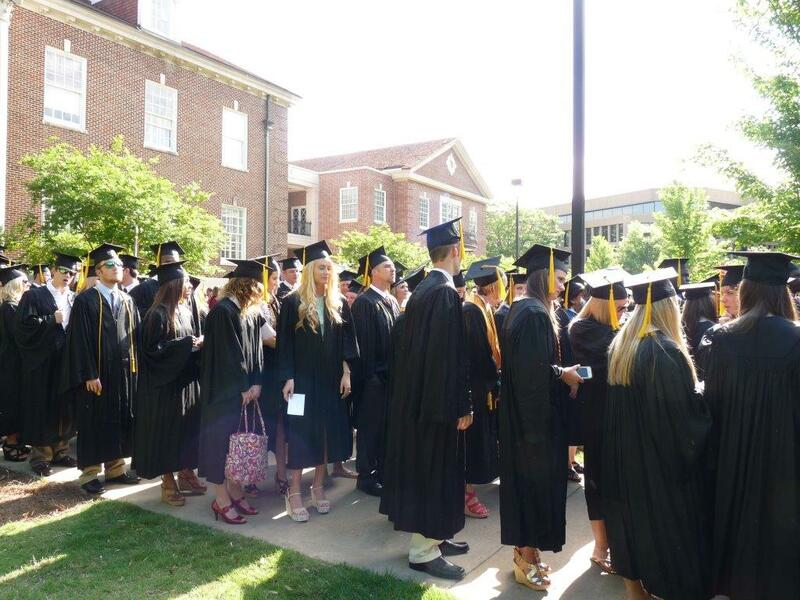 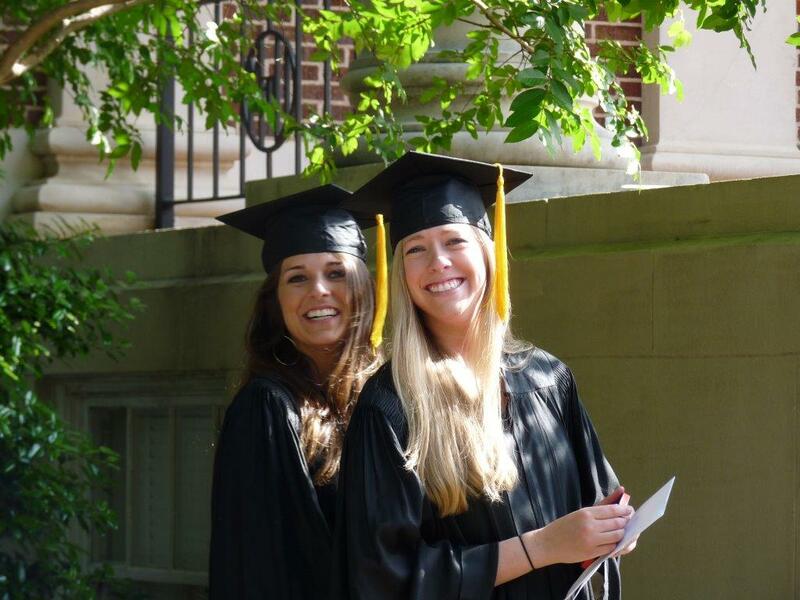 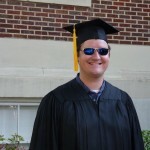 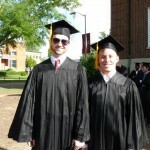 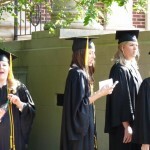 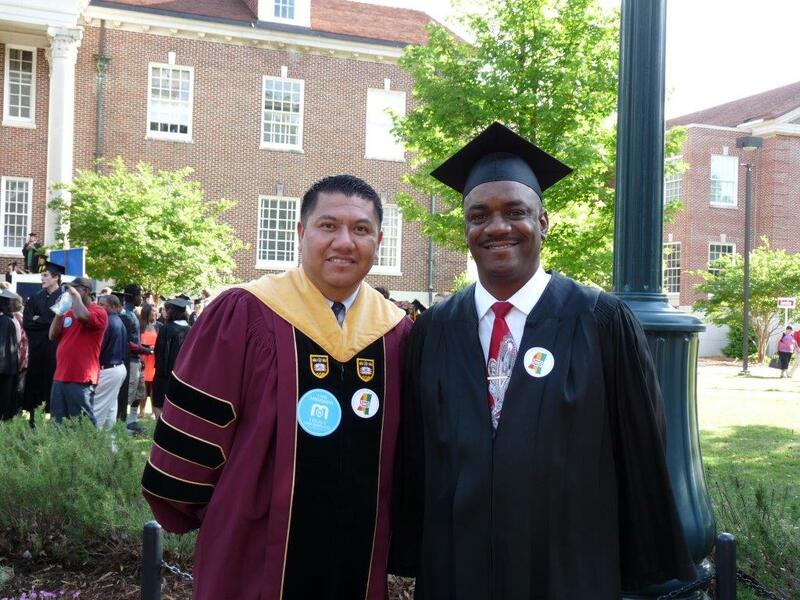 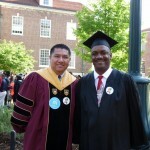 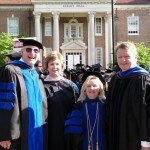 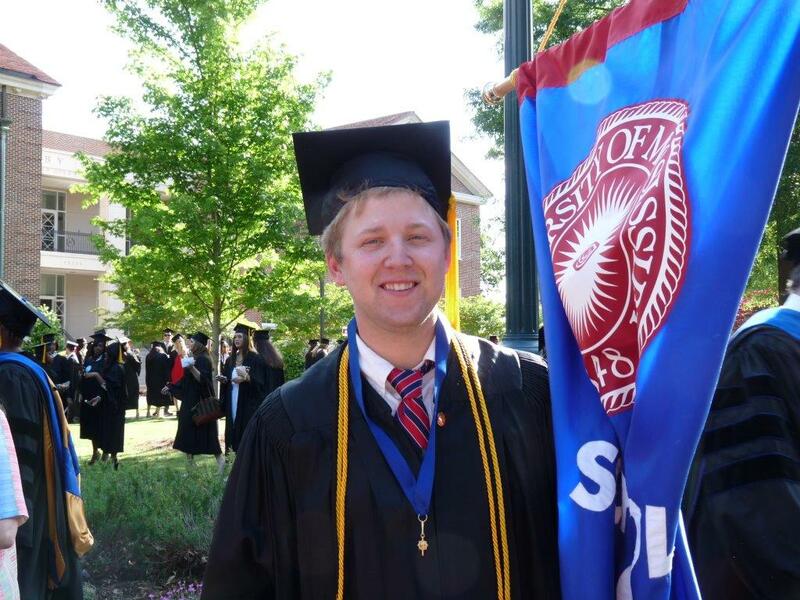 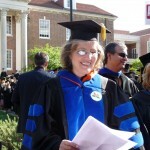 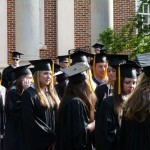 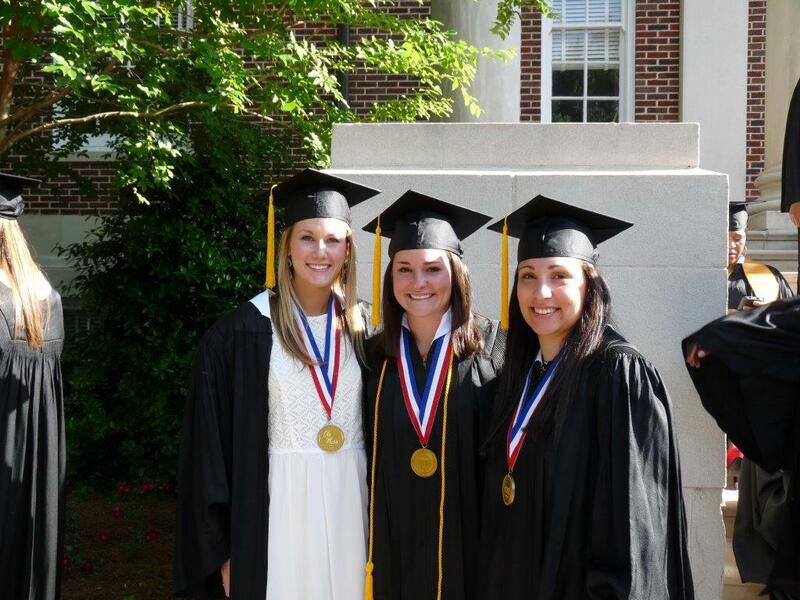 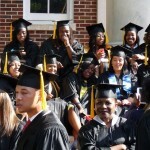 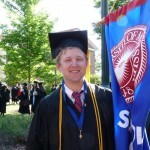 On May 10th, seniors and graduate students walked in the Manning Center and received their degrees. 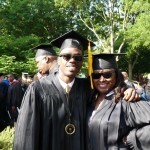 The photo gallery is below.